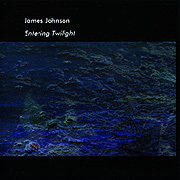 Nowhere is the meaning of Entering Twilight ever intimated by composer James Johnson. Any imagery or association will be established by the listener with each session and change according to environment and state. 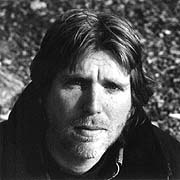 Ambient in the most classic sense, Entering Twilight is a release designed to fill a listening space with music at the edge of perception or that is the complete focus of a waking mind. There are no sections, movements or parts to Entering Twilight. What changes throughout the piece is the listener's perception and mood. The music is very gentle, relaxing and comforting and is quite befitting its title as twilight is that magical period when we are uncertain as to whether we are in day or night, dawn or dusk or even wakefulness or sleep.